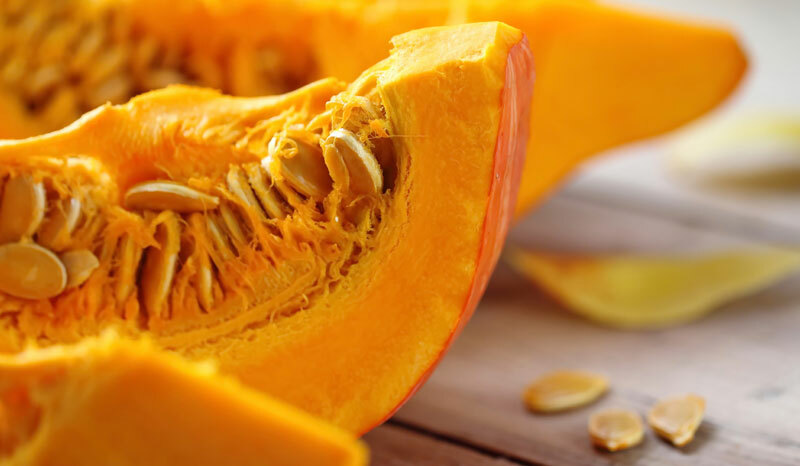 How to Incorporate Pumpkin into Your Meal Plans – seuwichi 2 fitness – It's time to change your life. Loaded with nutrients and flavor, pumpkins are a great way to enjoy the best tastes of the season. Even if you’re not up for peeling, seeding and chopping up your own pumpkin to make a puree, you can still enjoy the benefits and flavors by choosing healthy canned varieties. Here are some great tips―and a delicious recipe―for incorporating pumpkin in to your meal plans. Next Next post: Here’s What Texting Is Doing to Your Neck and Spine – and How to Fix It!